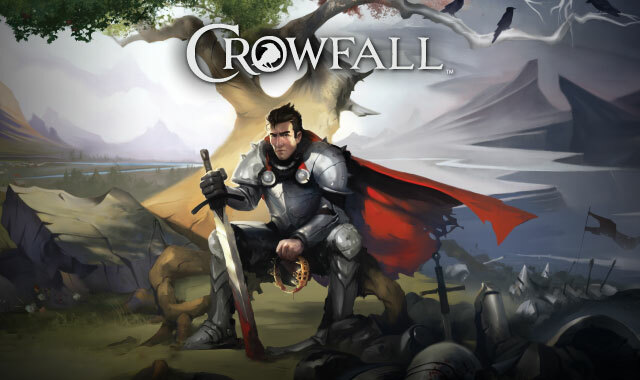 Independent game developer ArtCraft Entertainment, Inc. announced today that Crowfall™, the highly-anticipated “Throne War Simulator” MMO, is now one of the 20 highest-funded video game projects ever on kickstarter.com. Additionally, the campaign is the most funded video game of the past 12 months, amassing more than $1.2 million from more than 12,500 backers with a week left in the campaign. The Lord of the Rings Online Community Manager reveals some small tidbits of news for the game's 2014 roadmap.